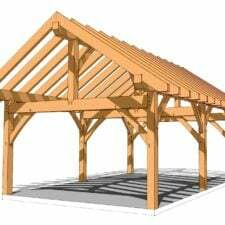 Whether you are new to timber framing or an experienced professional having the right tool for the job make the work more enjoyable and accurate. 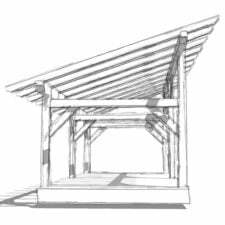 Like other trades, timber framing comes with its distinct set of tools. Some of the tools you may already have, but when you are staring at an 8x10, you may need something a bit bigger than what you are use too. Rest assured though that you ou do not need to go out and spend a lot to get the basics. After you have, you can build your collection. Below we have compiled a tools list that we recommend. We put them in order of priority to help you choose. 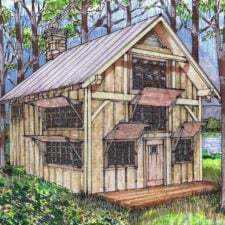 Where do you buy timber-framing tools? 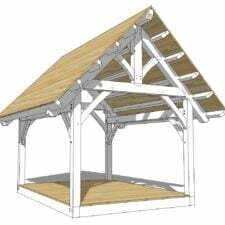 The tools are not all the hard to find, some you can find at a local hardware or big box store for those you cannot buy locally you can always find them online or at antique stores, flea markets, and garage sales. 3. Calculator, unless you know trig, a Construction Master is the way to go. 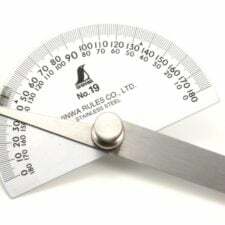 A square that makes layout easier and more accurate. 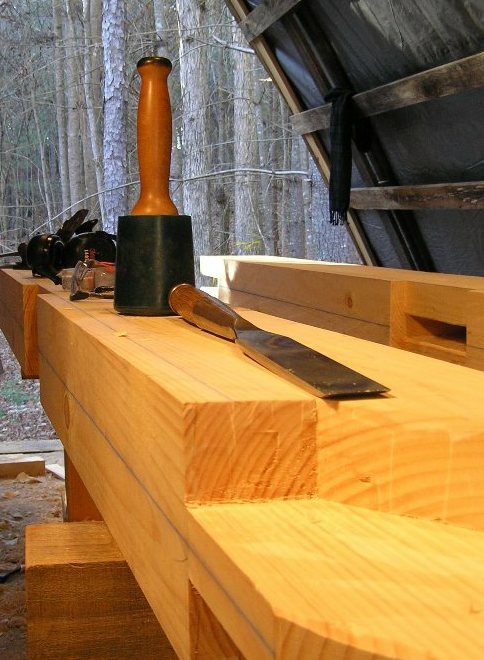 What is the Best Timber Framing Chisel?